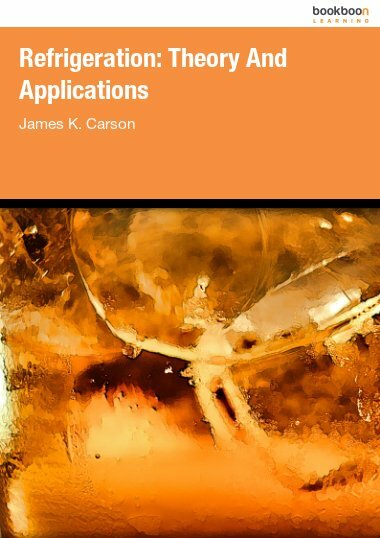 This Heat Transfer exercise book contains examples and full solutions to go with the Heat Transfer theory book. 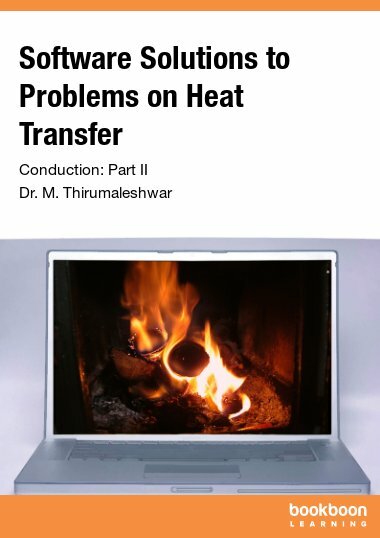 This Heat Transfer exercise book contains examples and full solutions to go with the Heat Transfer theory book. 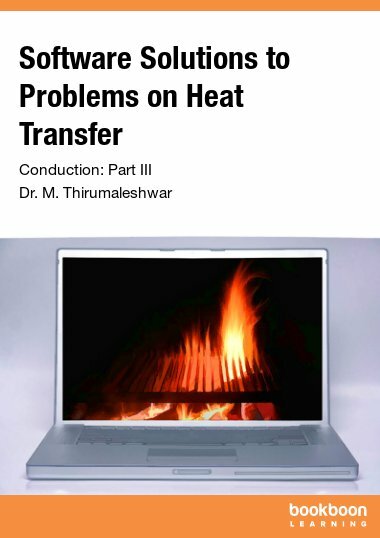 In the theory book the basic modes of heat transfer were explained. Namely conduction, convection and radiation. 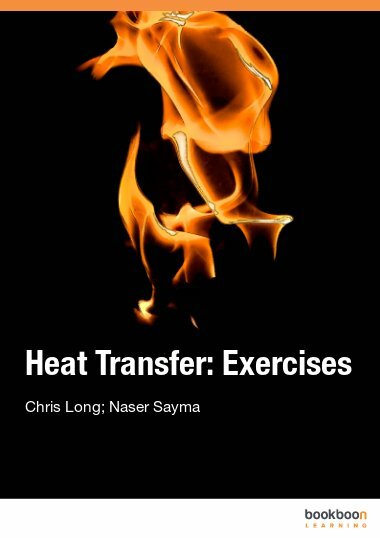 Hopefully this Heat Transfer exercise book will help you to gain further understanding of this subject. Worked examples are a necessary element to any textbook in the sciences, because they reinforce the theory (i.e. the principles, concepts and methods). Once the theory has been understood, well chosen examples can be used, with modification, as a template to solve more complex, or similar problems. 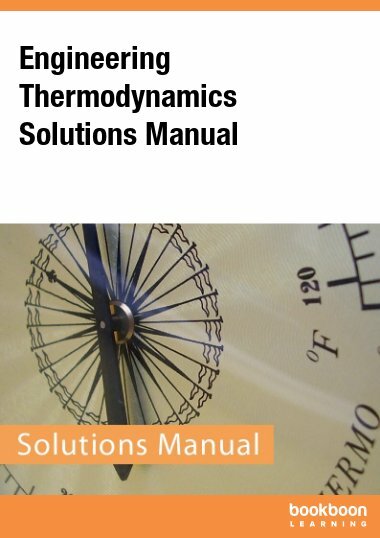 This work book contains examples and full solutions to go with the text of our e-book (Heat Transfer, by Long and Sayma). 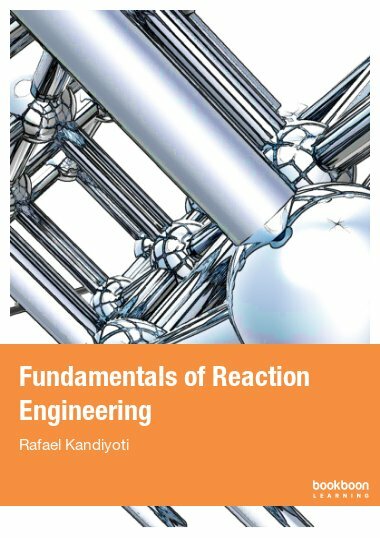 The subject matter corresponds to the five chapters of our book: Introduction to Heat Transfer, Conduction, Convection, Heat Exchangers and Radiation. They have been carefully chosen with the above statement in mind. Whilst compiling these examples we were very much aware of the need to make them relevant to mechanical engineering students. Consequently many of the problems are taken from questions that have or may arise in a typical design process. The level of difficulty ranges from the very simple to challenging. Where appropriate, comments have been added which will hopefully allow the reader to occasionally learn something extra. We hope you benefit from following the solutions and would welcome your comments.